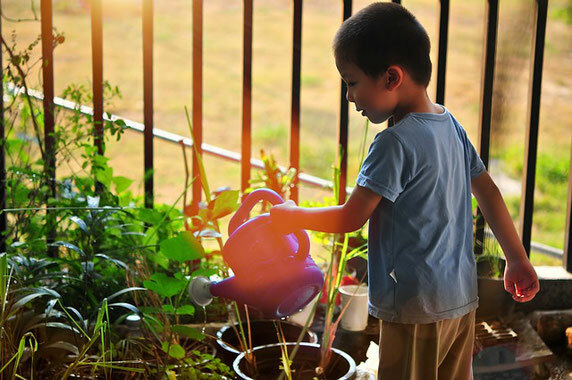 Plants with bright colors, delicious smells and interesting textures as well as edible plants (flowers, berries, vegetables) may be some of the characteristics to start choosing plants and flowers ideal for growing with children. 1. 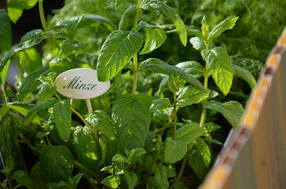 Mint: it is a fragrant herb with many uses. It is simple to grow even in pots and can give good satisfactions. 2. 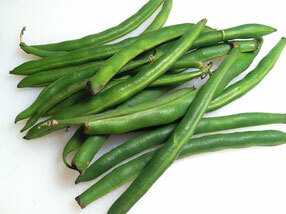 Green Beans: they have large seeds, easy to grasp for small children's hands. They mature quickly and are delicious and healthy to eat. They will be ready to collect in a few weeks so the children will not have to wait too long. 3. 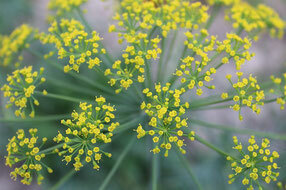 Dill: other plant commonly used in the kitchen that grows in the spring / summer period. Generally it can be harvested within two months of its planting and your children will not have to wait too long to see the results of their work. 4. 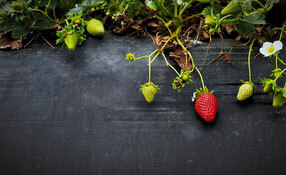 Strawberries: cultivating strawberries or wild strawberries can be a tasty way to produce small amounts of fruit and have fun seeing this colorful fruit grow. On the market there are already grown plants that can bear fruit in a short time without having to wait for the slow growth of seeds. 5. 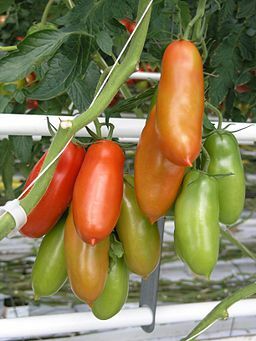 S. Marzano tomatoes: available on already grown plants, they grow quickly and have an ideal shape to be picked up by small children's hands. They need sun and lots of water, so it will be necessary to find a suitable position for this plant.